Havas Creative Group Singapore has appointed Andrea Conyard (pictured) as group managing director, Singapore. He replaces Dan Gibson who left the role in September. Shortly after Gibson’s exit, Havas announced the promotion of Levent Guenes to the CEO role of Havas Creative Group in Southeast Asia. Reporting to Guenes, Conyard will be responsible for all of the Havas Creative Group’s operations in the market. The appointment will be effective January 2016. Besides driving the integration and collaboration of all Havas Creative and Media units under the same roof, Conyard is tasked to push the development of fully integrated content platforms across creative, PR and media, utilising the group’s existing Havas Village and regional collaboration concepts. The industry veteran returns to Havas, where he began his career almost 20 years ago. 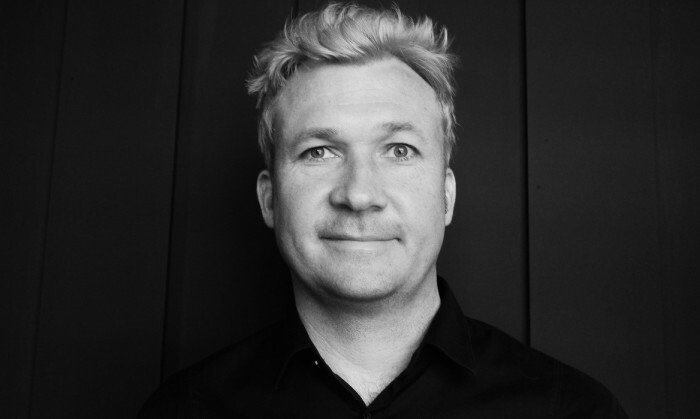 Conyard has over 20 years of agency experience in Singapore, having worked alongside brands such as Diageo, IMB, HP and Tiger Beer, among others. He joins Havas from B2B agency Gyro, where he was managing editor. At Gyro, he started the agency’s Singapore operations and was instrumental in leading the overall business output of the agency as well as driving business growth, reaching a total staff strength of more than 30 people with two years and winning key accounts such as Twitter, Sports Singapore and Singtel. Before that, his agency experience spanned OgilvyOne, Arc Worldwide, Grey and Wunderman where he oversaw Singtel, Daimler Chrysler, SKii and Oracle brands, to name a few. He was also integral to the set up of Mangham Gaxiola’s digital arm in 2012. “My goals remain simple and pragmatic – stay curious, innovate, create great work, always keep teams motivated and happy, break rules, explore new ideas, take risks and above all: be measurable and accountable”, Conyard said. “With a solid track record of leadership excellence, sharp business acumen, an exceptional mind-set and his expertise in innovative & digital solutions, I believe Andrea is a great asset to complement our ambitions in the market and the region. Singapore remains a strong focus for the group and Andrea will enjoy all the support required of the global and regional teams to fulfil our ambitious growth targets”, Guenes said. The newly available features roll out today for all Hootsuite customers that operate a registered Instagram business profile. ..